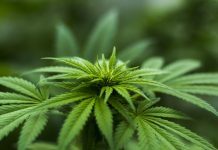 Khiron Life Sciences (TSXV: KHRN) (OTCQB: KHRNF), a Canada-based company looking to become a dominant integrated cannabis company in Latin America, has signed multi-channel distribution agreements for its Kuida cosmeceutical brand with Fedco and Linio, two consumer distribution channels for wellness and beauty products in Colombia. Abattis Bioceuticals (CSE: ATT) (OTC: ATTBF) said its 1185277 B.C. Ltd. subsidiary has entered into a share purchase agreement to acquire Pro Natura BV, a privately-held nutraceutical company based in Oisterwijk, Netherlands. 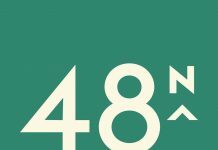 48North Cannabis (TSXV: NRTH) has closed its bought deal offering for total proceeds of about C$28.75 million, which included the exercise of the over-allotment option granted to the underwriters in full. The company sold 21,139,760 units at a price per unit of C$1.36. 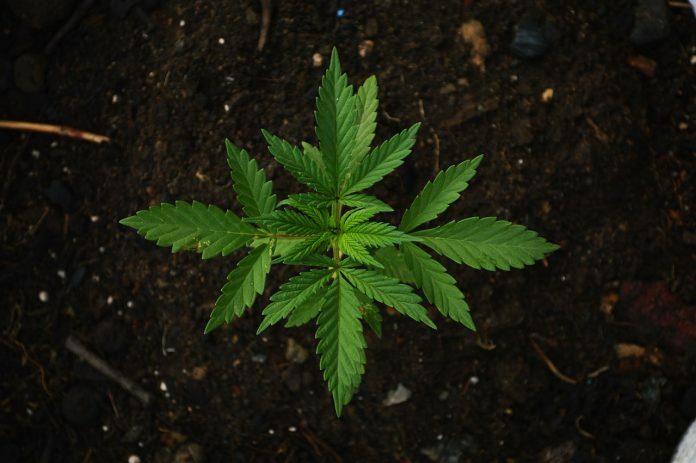 SOL Global Investments (CSE: SOL) (OTCQB: SOLCF) (Frankfurt: 9SB) has acquired a 10.3 % stake in Sacred Hemp, the Chicago-based manufacturer of premium hempseed oil-infused products including pain relief balms and oils, feminine products, massage oils, salt soaks, and personal lubricants. 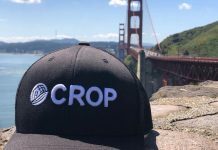 Lifestyle Delivery Systems (CSE: LDS) (OTCQX: LDSYF) reported that its CSPA Group subsidiary completed the initial packaging of the fourth generation of CBD CannaStrips for the California market. 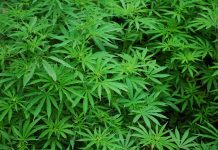 Namaste Technologies (TSXV: N) (FRANKFURT: M5BQ) (OTCMKTS: NXTTF) announced that the British Columbia Securities Commission has accepted the company’s application for a management cease trade order. CannTrust Holdings (TSX: TRST) (NYSE: CTST) has closed the first of its transactions to acquire 200 acres of outdoor cultivation land. 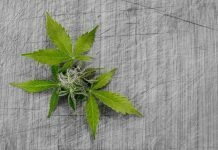 The company has purchased four parcels of land for cash, representing 81 acres of land, to advance its outdoor cannabis cultivation operation in British Columbia. Grown Rogue International (CSE: GRIN) (OTC: NVSIF) has released its financial and operating results for the three months ended January 31. The company reported a 388% year-over-year increase in revenues to $834,309. 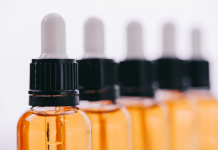 Flower One Holdings (CSE: FONE) (OTCQB: FLOOF) reported signing a licensing agreement with The Medicine Cabinet, a boutique-style recreational cannabis brand. Through the partnership, The Medicine Cabinet will make its first foray into the U.S. market by way of Nevada. Empower Clinics (CSE: EPW) has closed its non-brokered private placement of unsecured convertible debentures of $799,500.00 and its non-brokered private placement of 21,115,000 units of the company at $0.10 per unit.